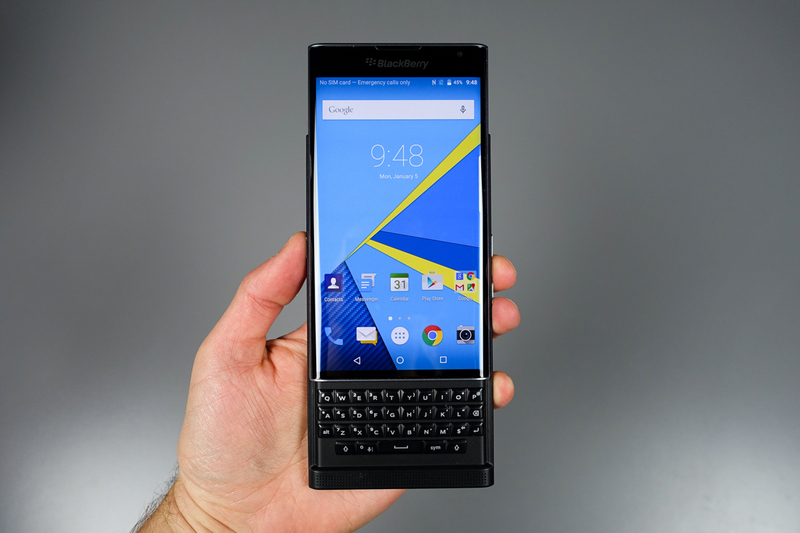 After spending quite a bit of time with the device for our complete review, we walked away impressed by its display, overall design, keyboard functionality, and BlackBerry’s attempt to offer a more secure model of the Android OS. Overall, for anyone who wants a keyboard on their device, there is probably no better option currently on the market. 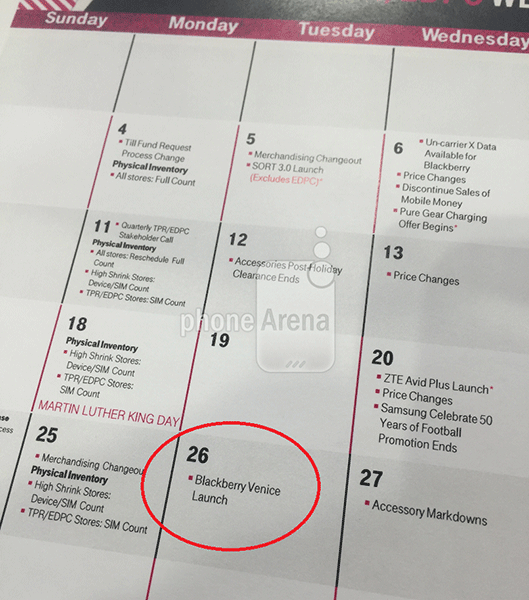 While the idea of someone photoshopping the below image seems unlikely, I will say that having the device named “BlackBerry Venice” on the calendar seems a little odd. By now, everyone in the industry knows that the Venice is the Priv, but who knows, maybe T-Mo enjoys using codes from time to time. Do we have any T-Mobile users here who can’t wait to pick up the Priv?